Water managers face significant challenges meeting the water supply, wastewater collection and treatment, and stormwater management needs of the communities they serve. Numerous solutions have been proposed, including privatization—the controversial action of significantly increased private sector involvement. The debate over privatization overshadows discussion of the determinants of performance. 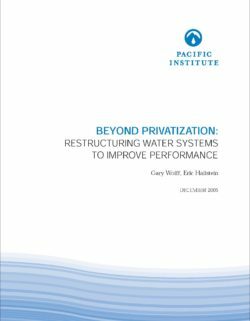 Pacific Institute’s report Beyond Privitization: Restructuring Water Systems to Improve Performance finds that public versus private is not the bright line that separates success from failure. Researchers Gary Wolff and Eric Hallstein found that performance depends on effective staffing, consistent public support for sufficient funding, better asset management systems, performance measurements and rewards, and more stakeholder involvement and transparency. When increased private involvement or changes in public operations create significant cost savings, as they have in some cases, it is because specific improvements were identified and implemented in one or more of these categories. Beyond Privatization provides a framework for urban and rural municipal-level public decisionmakers to assess problems, identify possible solutions, and choose among these solutions. 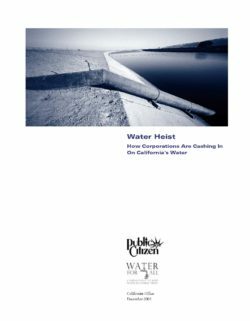 It provides practical information and examples about improving the effectiveness of water, wastewater, and stormwater systems, whether public or private. To illustrate critical points, the report offers numerous examples from the upper Midwest: the US states of Illinois, Indiana, Iowa, Michigan, Minnesota, Ohio, and Wisconsin, and the Canadian province of Ontario. However, the manual’s lessons extrapolate to other regions of the United States, and beyond. 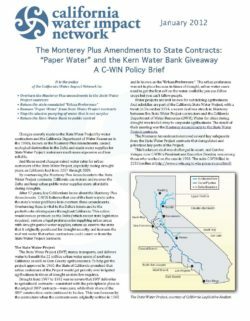 A recent lawsuit filed by the Center for Biological Diversity claims that the Kern Water Bank was a “ripoff’ that benefited a few large farms in the Central Valley, to the detriment of the state of California. Numerous media outlets have reported on this lawsuit, reciting almost word for word from the CBD’s press release, despite the fact that the lawsuit has yet to be heard and none of the claims in the lawsuit have been substantiated by a court. 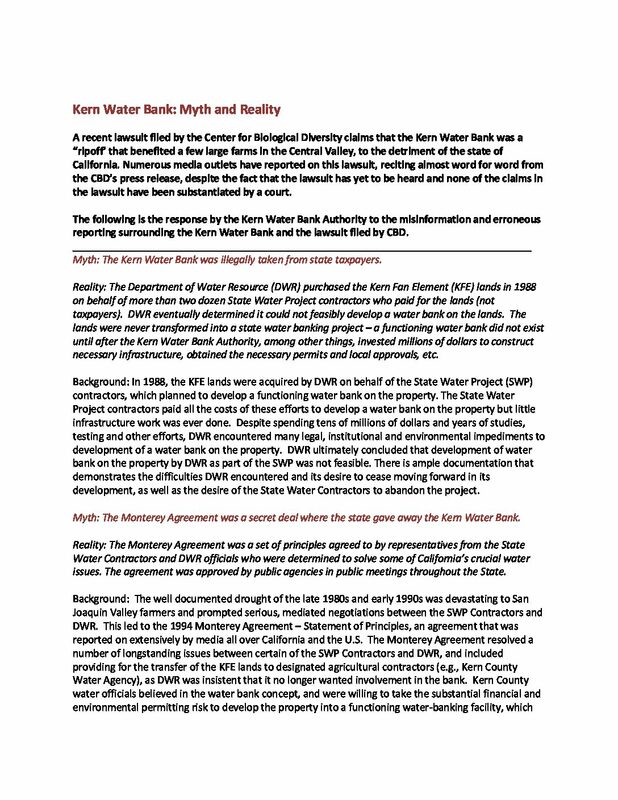 The following is the response by the Kern Water Bank Authority to the misinformation and erroneous reporting surrounding the Kern Water Bank and the lawsuit filed by CBD. 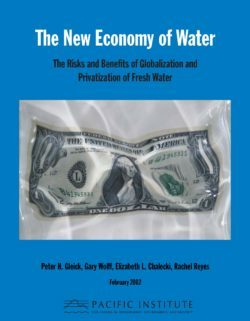 Changes secretly made to the State Water Project by water contractors and the California Department of Water Resources in the 1990s, known as the Monterey Plus Amendments, caused ecological destruction in the Delta and made water supplies for State Water Project customers much more expensive and less reliable. In the same Monterey meetings, the state also agreed to give away an underground water storage facility that DWR spent $74 million purchasing and developing.